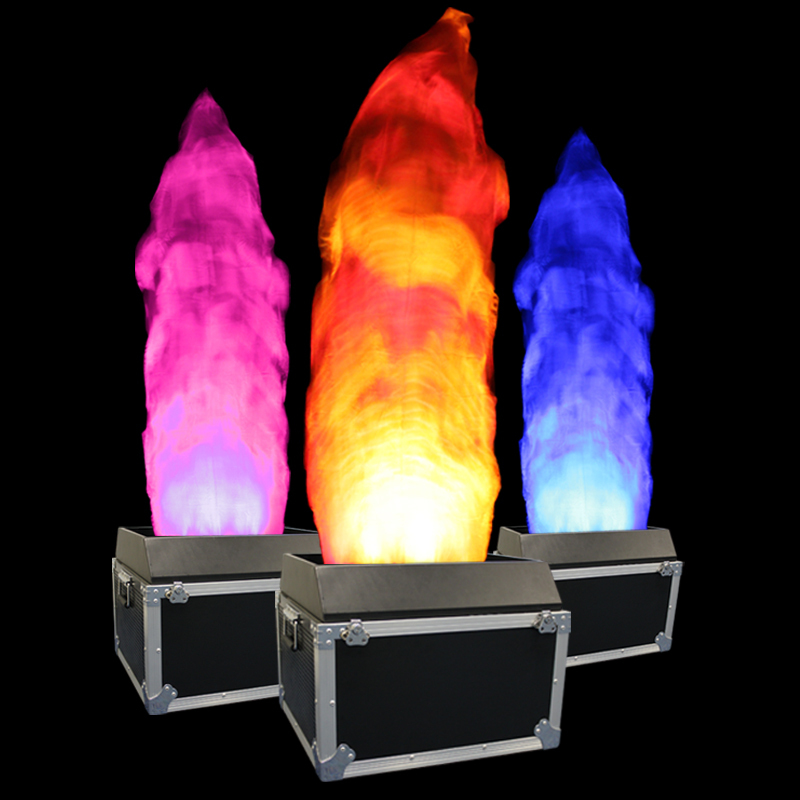 We now have a new generation of silk flame effects available to hire. A 2m silk flame with 18 x 3W RGBA LEDs. A classic flame colour can be set or the silk can be lit with combinations. Standalone allows 0-100% of colours for full colour mixing or DMX will give control of on/off colours. This entry was posted in Promotional, Uncategorized. Bookmark the permalink. Both comments and trackbacks are currently closed.